Ireland is one of my favorite places in the world, so I am always on the search for books set there. 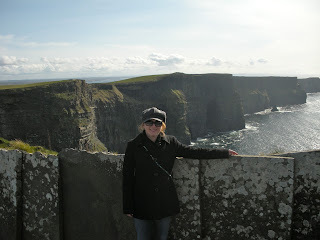 There's something magical about Ireland that I have yet to find at other travel destinations. So, in honor of St. Patrick's Day, I am sharing my favorite books set in Ireland as well as some books I want to read that have Irish settings. When possible, I have linked the book's title to my review or the Goodreads page. Happy St. Patrick's Day! 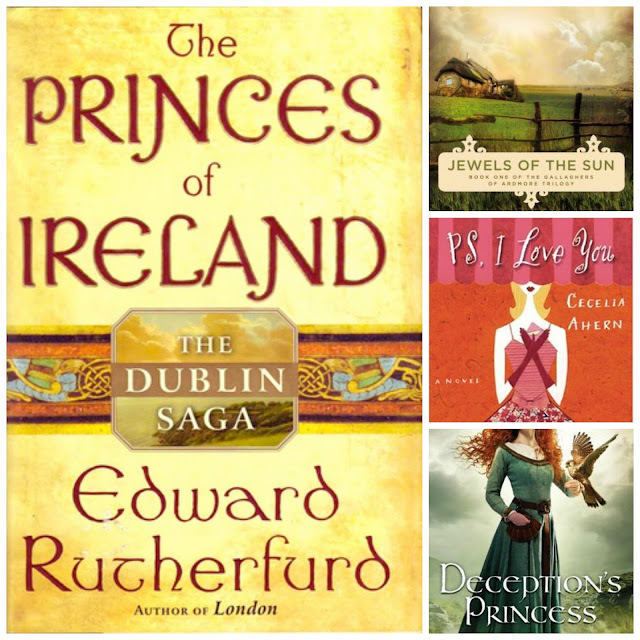 So, what are some of your favorite novels that are set in Ireland? Let me know in the comments below! 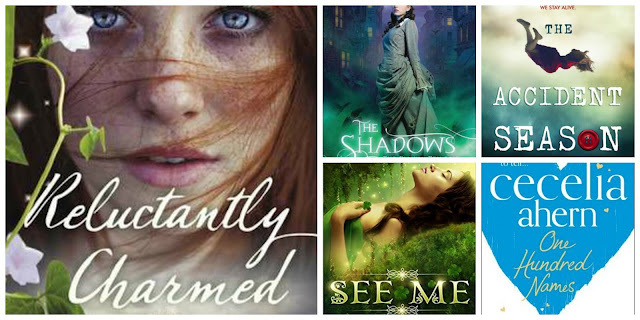 The cover of Deception's Princess reminds me of Merida from Brave. I have that on my TBR list too. I loved PS, I Love You and hope you get to read it soon! I liked Circle of Friends (loved the movie as a teen) and thought Angela's Ashes was excellent. I liked Brooklyn though I got annoyed with her. I'm going to be watching the movie soon and hopefully I will like that better. Me too, Christina! I love the movie Brave...probably one of my favorite Disney "princesses." You must watch the Brooklyn movie. It's one of those movies that actually interpreted the book a bit better than I expected. They made some changes, which I actually approve! You'll love it! Happy St. Patrick's Day to you as well. I hope your mom is feeling better. I hope you get to visit Ireland some day. It's the best. Thanks for dropping by! Happy St. Patrick's Day Christina! I know! The movie is so good. Gerard Butler. :) I really want to read the book now. Happy St. Patrick's Day to you as well, Jenny. Thanks for visiting. I'm glad you got some recommendations. Thanks so much for visiting and Happy St. Patrick's Day to you as well. Still have yet to read my copy of Brooklyn. I must check out the rest of the books on your list, though. I hope you can read Brooklyn soon. It's a fantastic book and surprisingly, the movie is even better! Thanks for visiting, Joy! Thanks for the suggestion, Christy. I will check that one out. I love this post!! 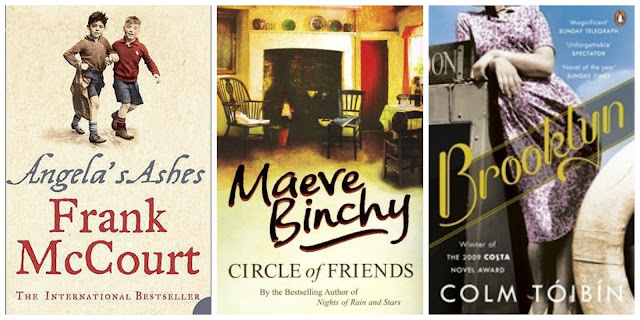 :) I asore Maeve Binchy's older books, especially Circle of Friends, Evening Class, and the Glass Lake. I just saw the movie Brooklyn and now want to read the book! Thanks, Becky! I have only read one of Binchy's novels, but I really want to read more. Brooklyn is such a good book, but surprisingly, the movie made some changes that actually work a bit better I think. Can't wait to hear your thoughts! Thanks for visiting.